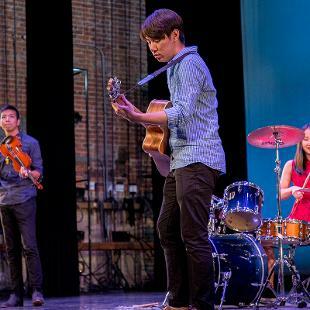 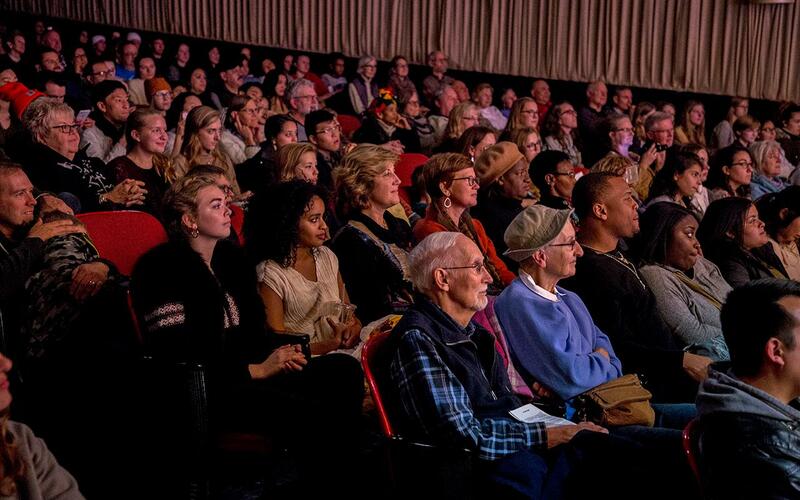 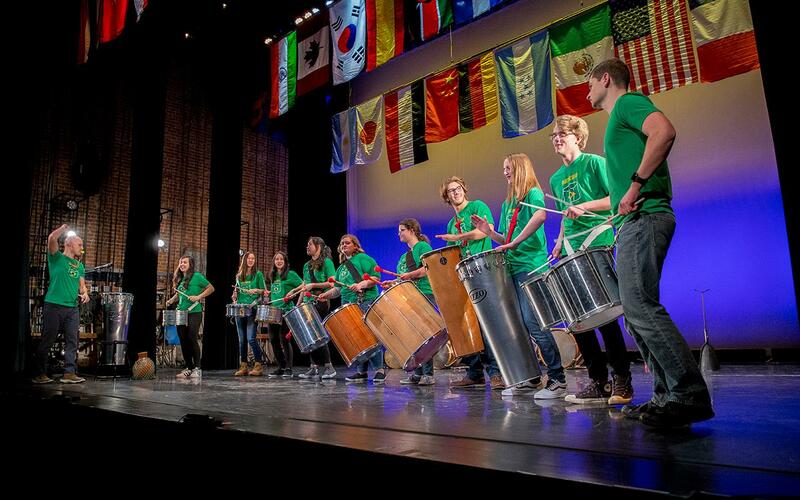 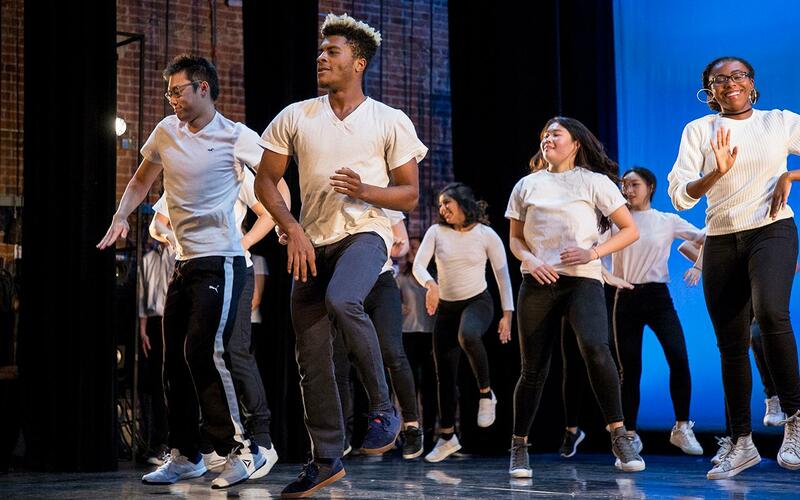 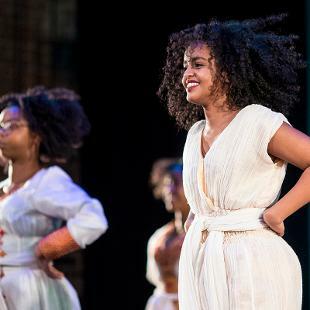 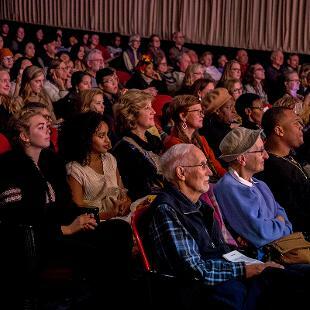 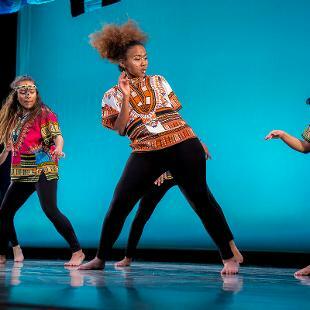 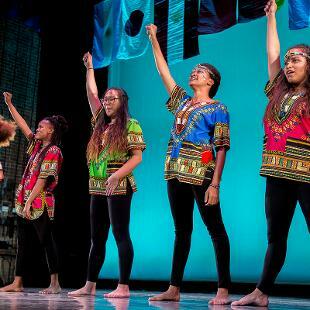 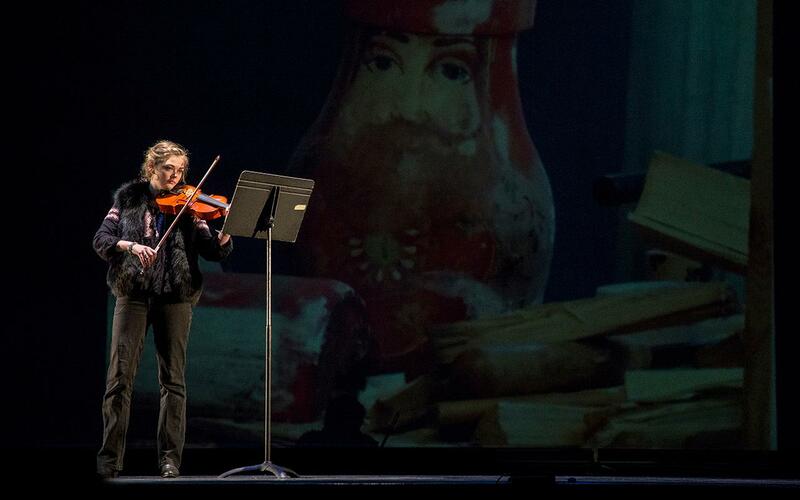 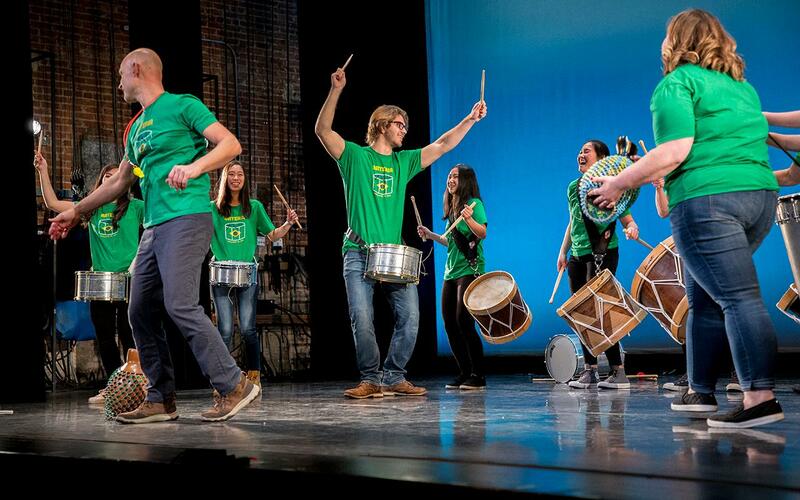 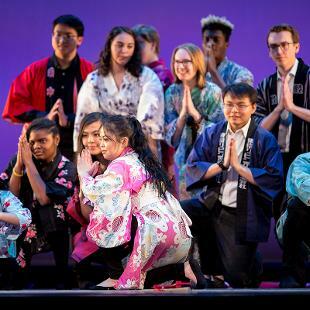 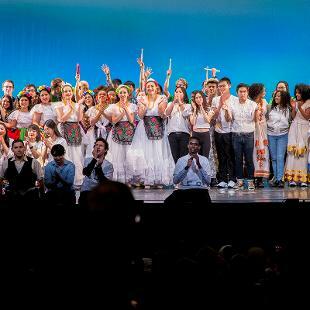 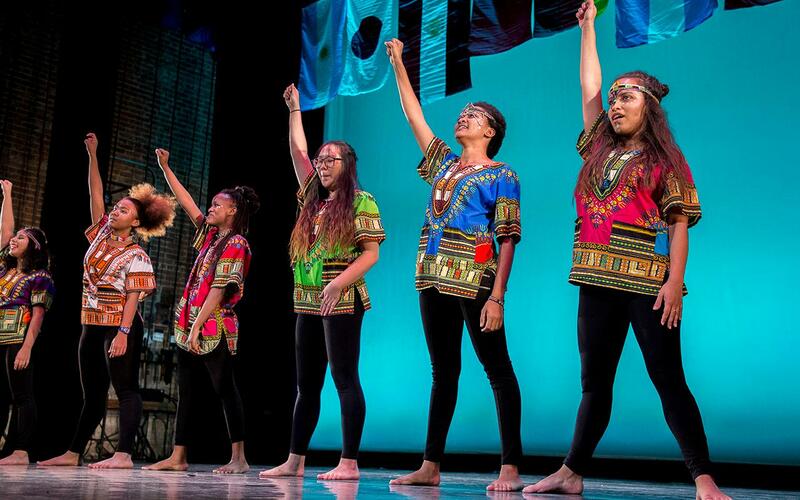 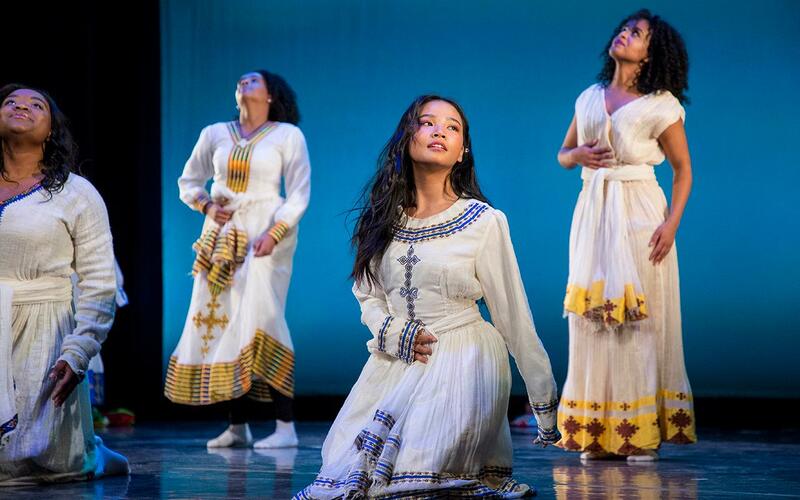 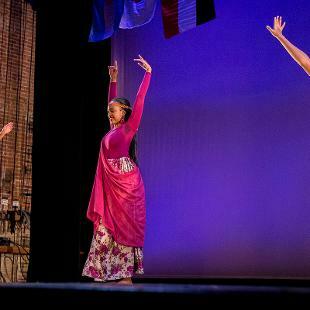 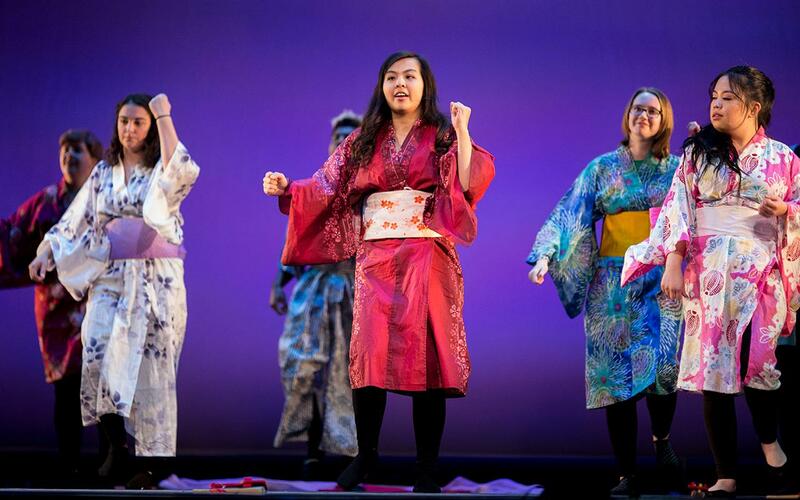 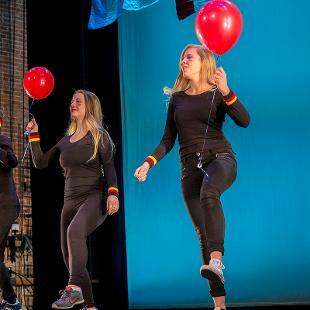 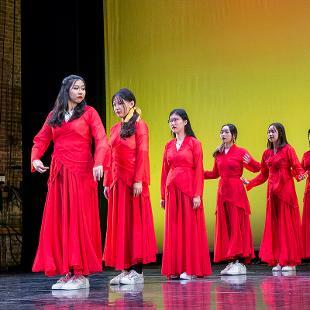 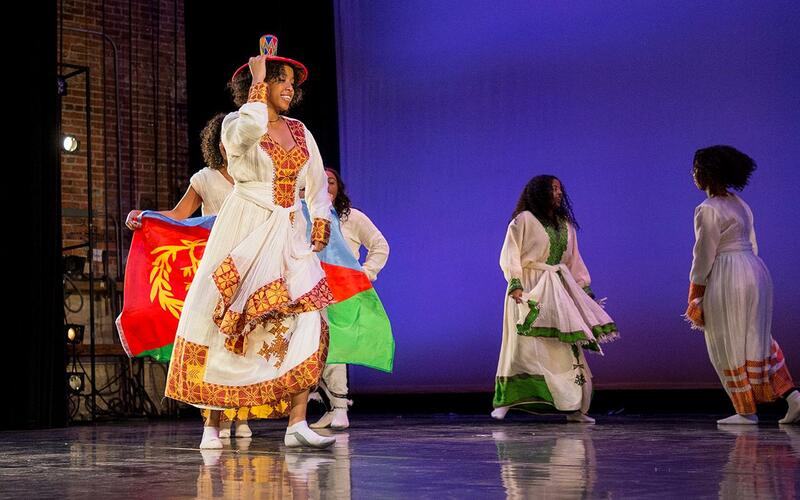 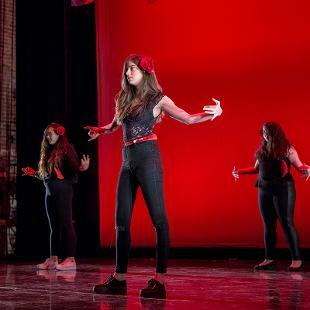 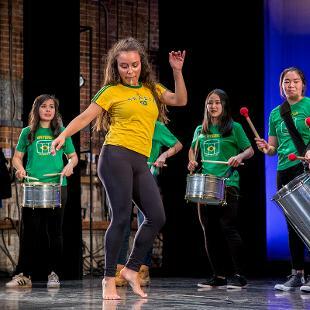 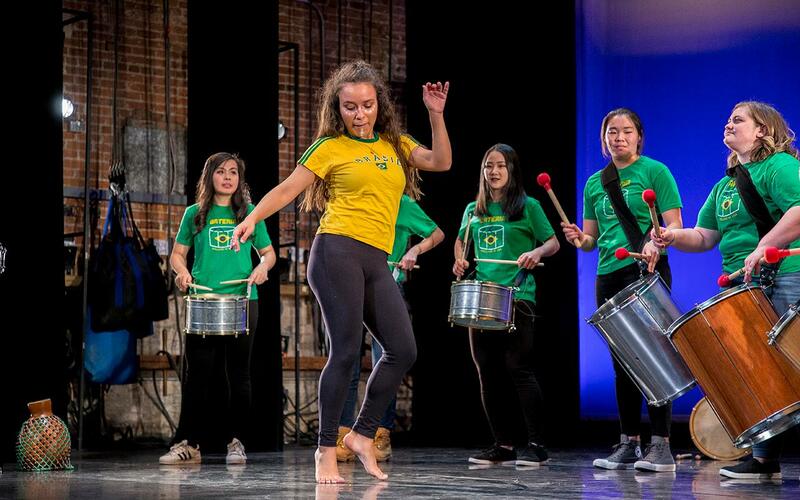 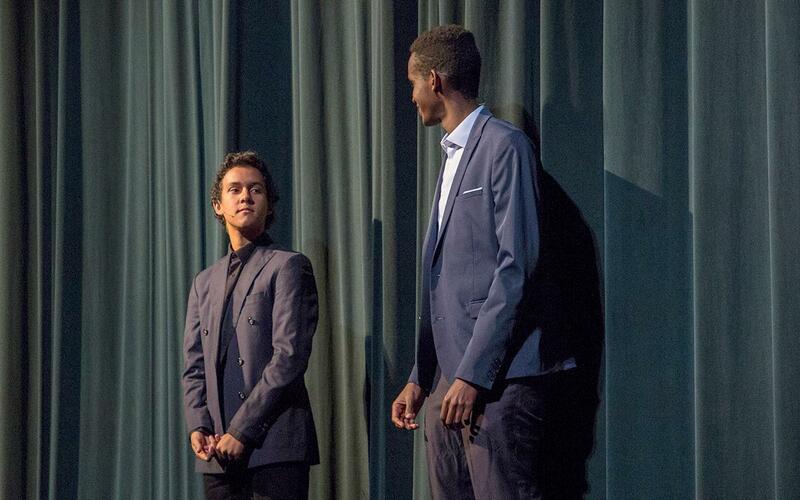 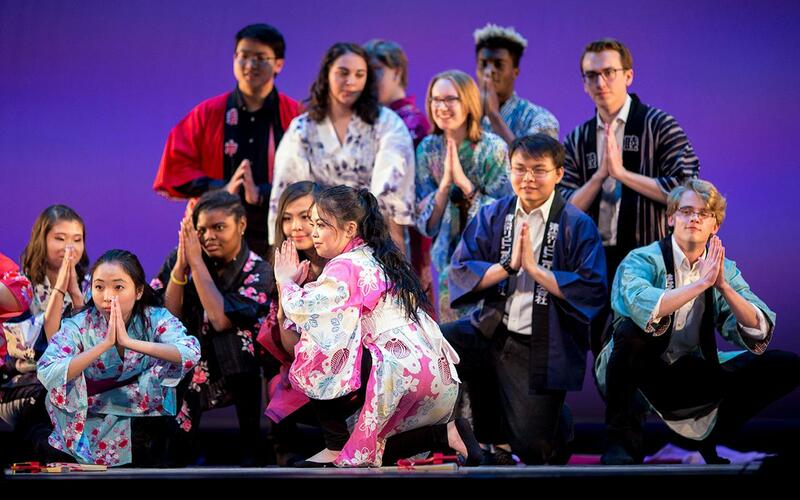 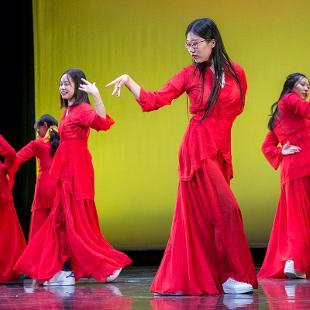 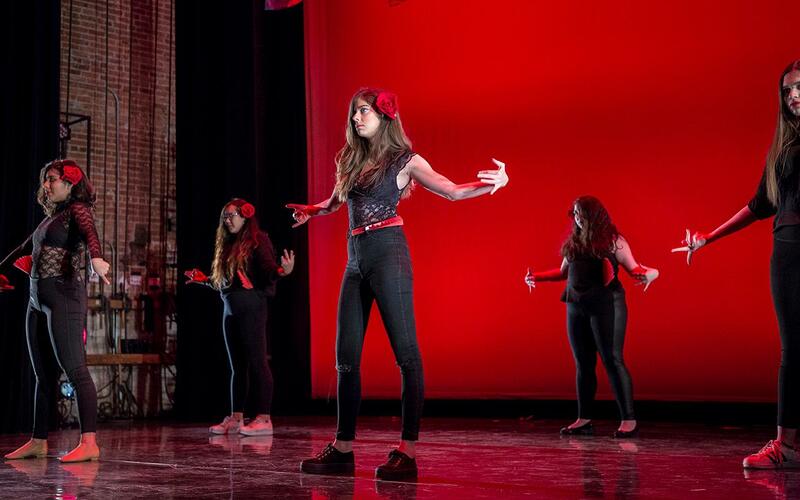 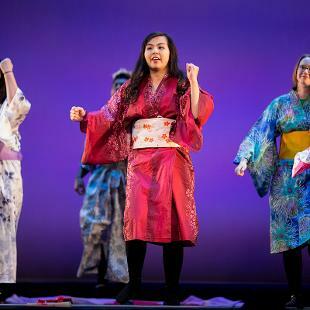 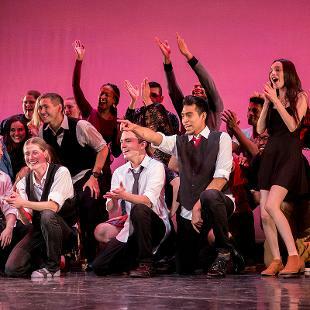 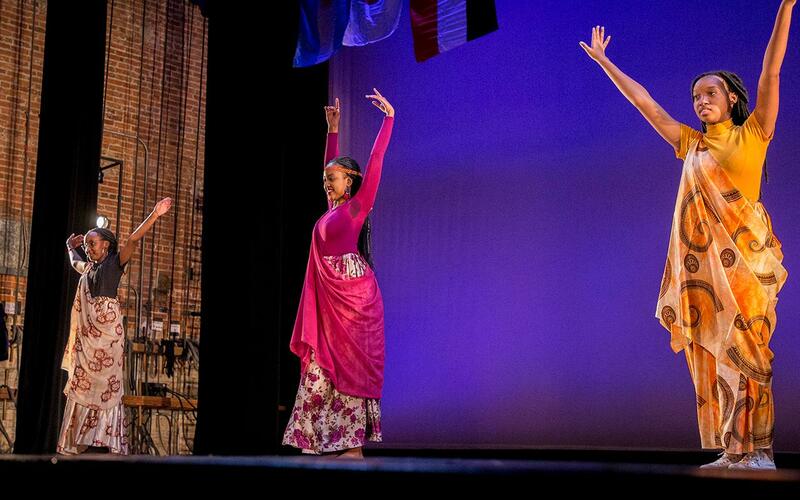 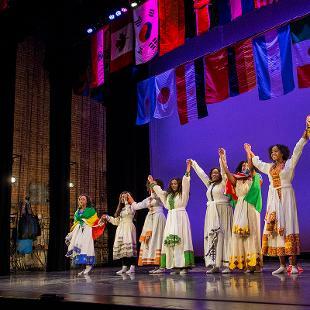 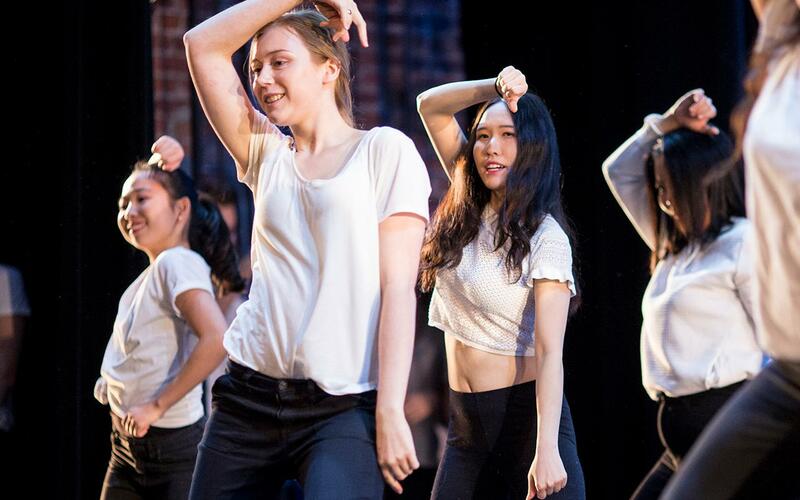 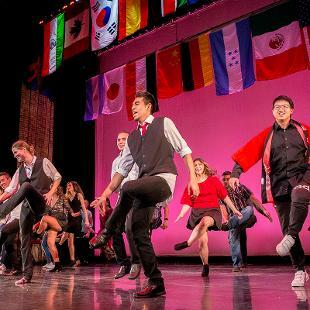 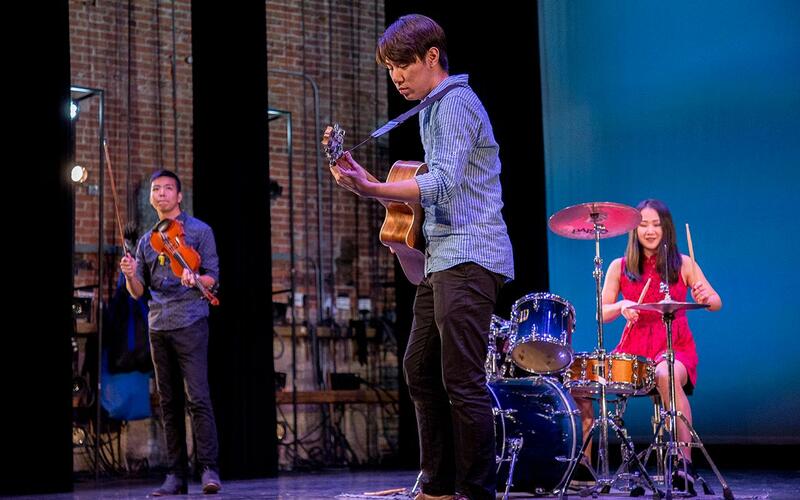 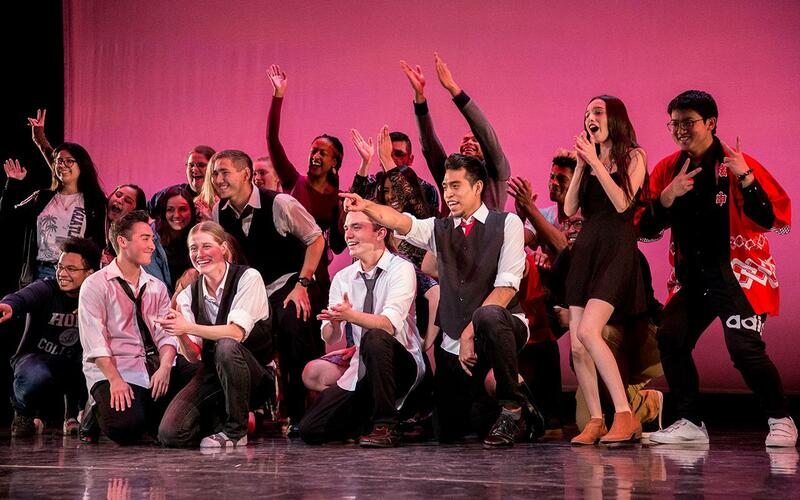 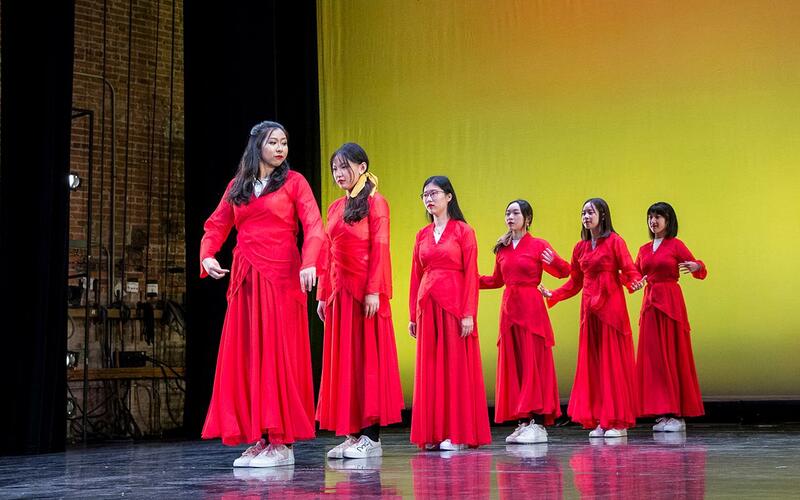 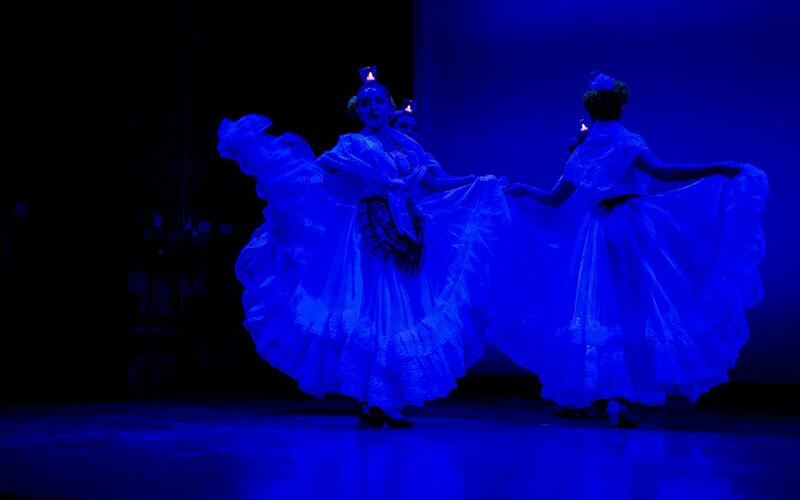 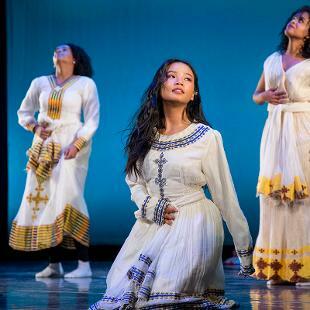 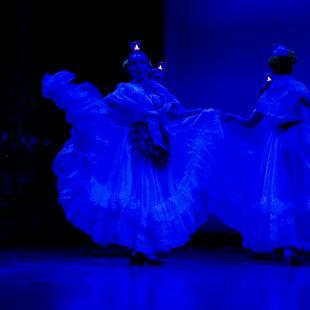 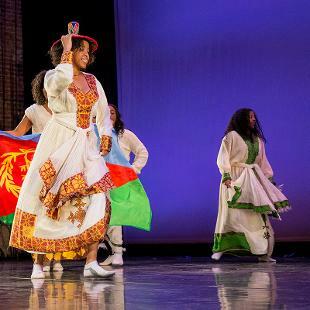 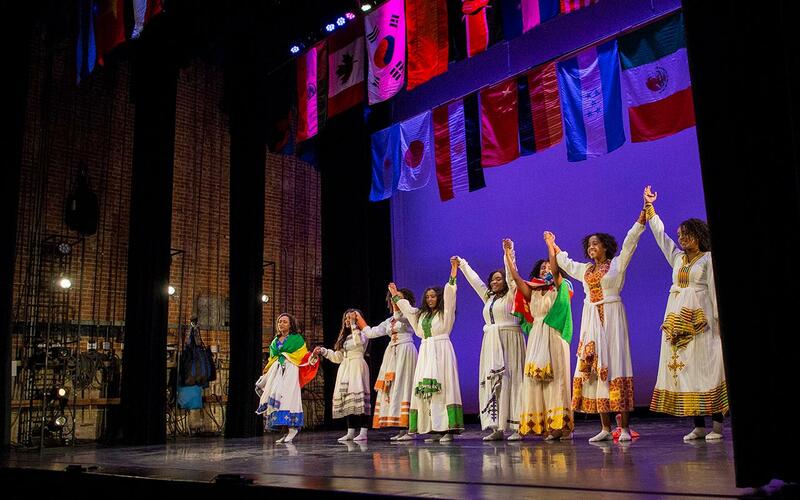 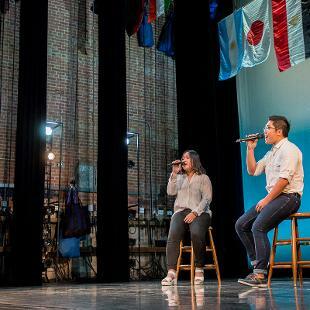 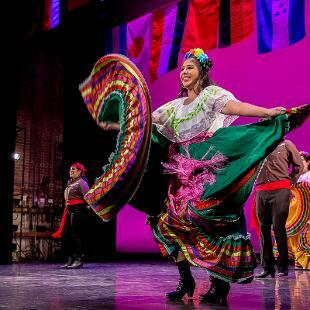 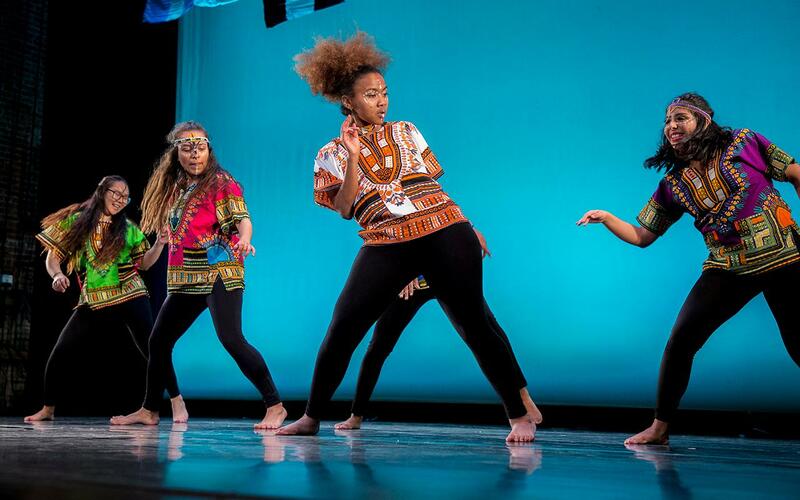 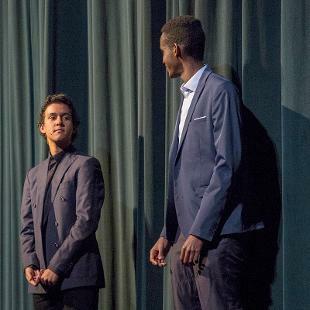 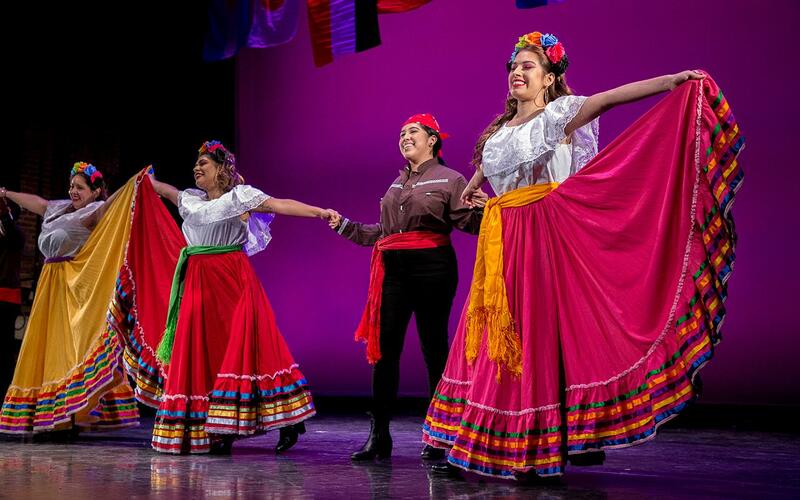 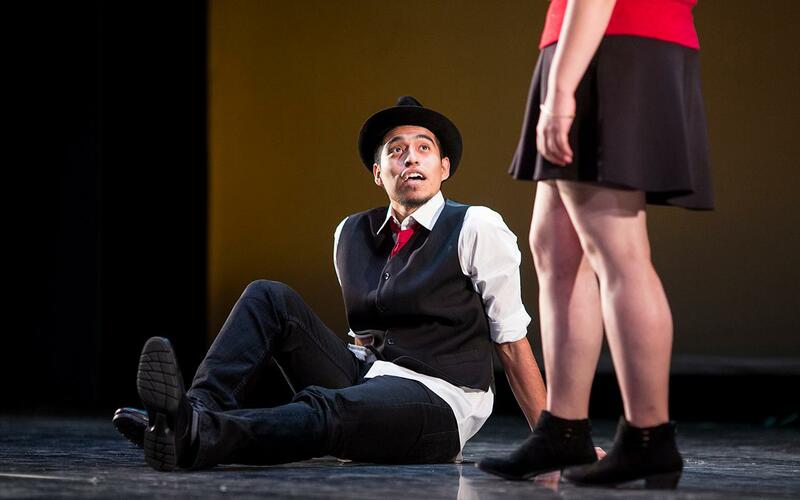 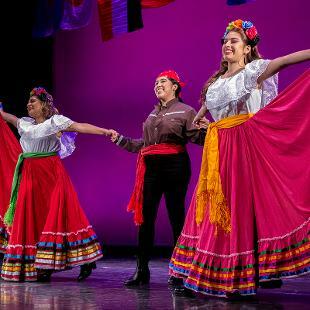 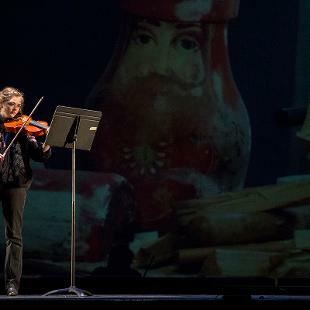 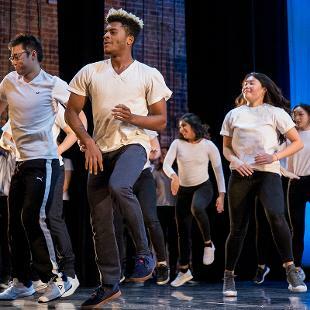 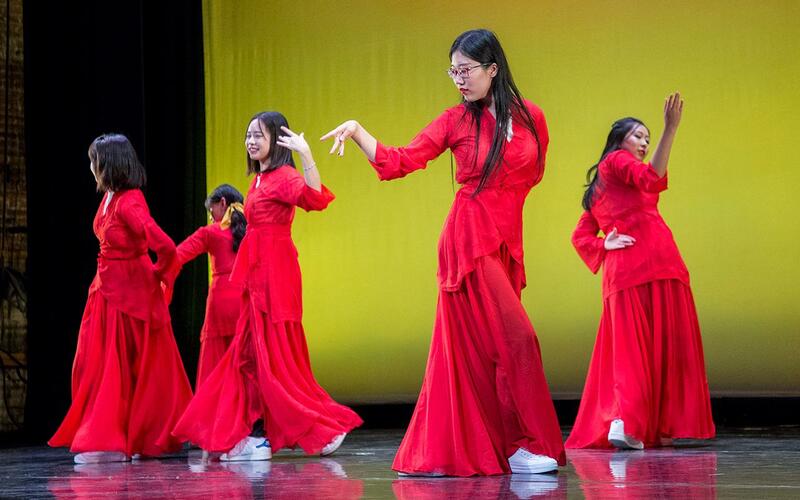 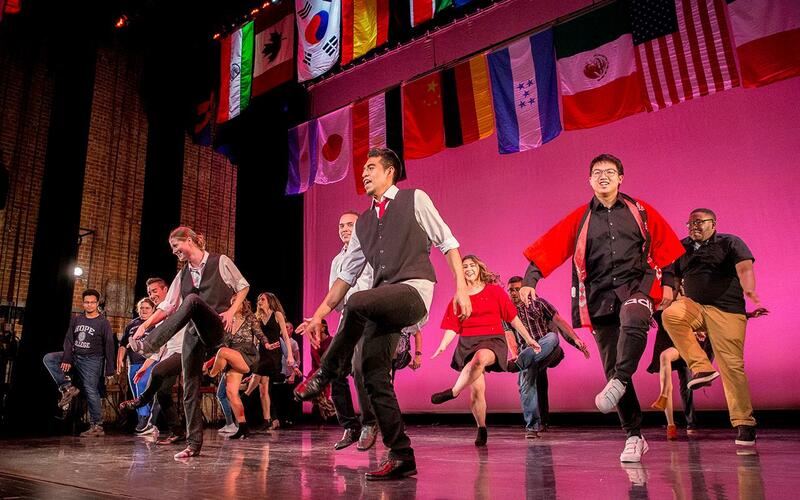 “IMAGES: A Reflection of Cultures” took place on Saturday, Nov. 10 at the Knickerbocker Theatre. 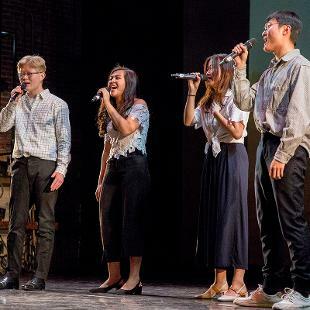 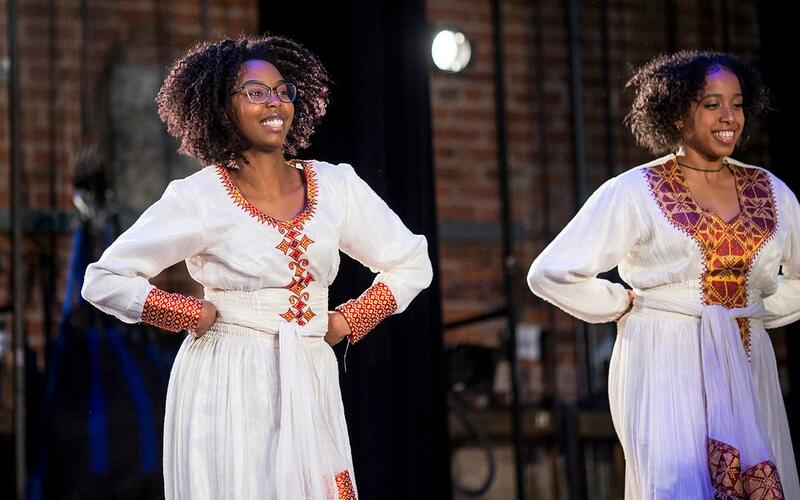 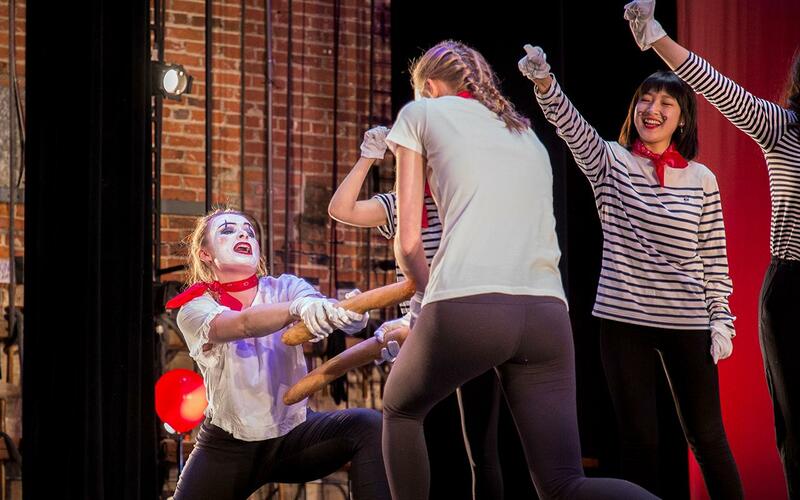 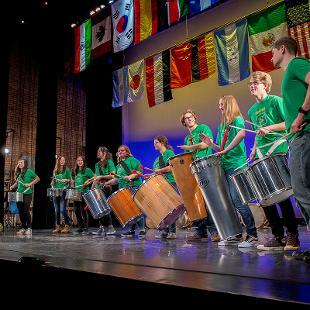 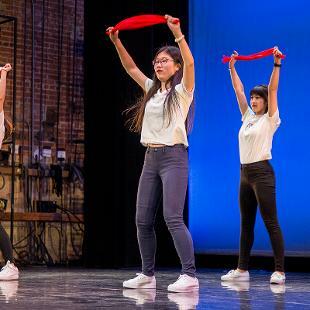 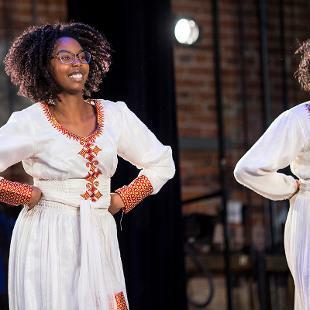 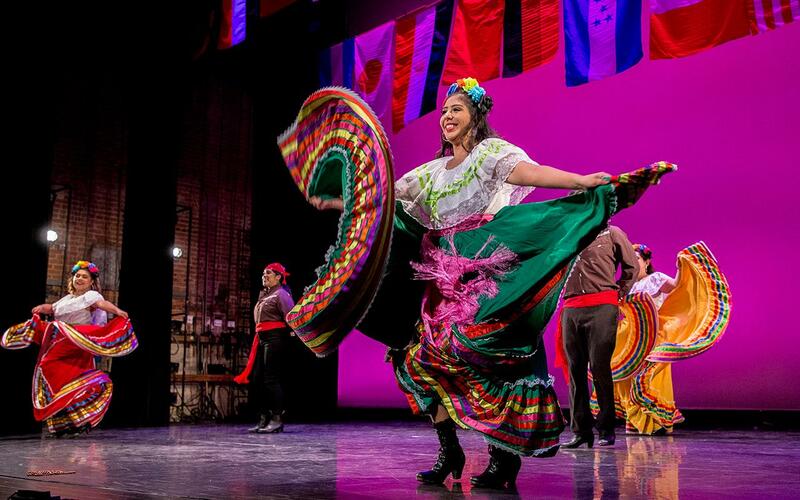 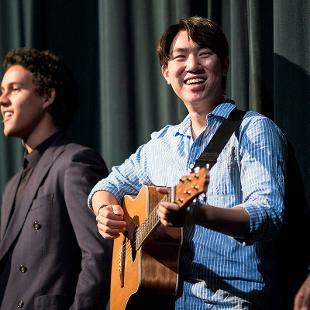 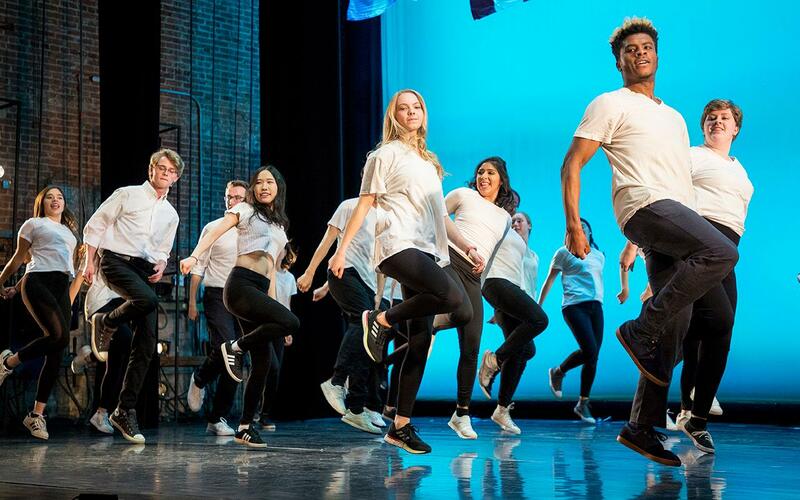 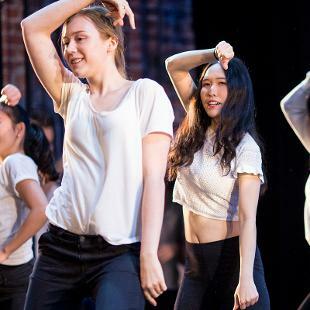 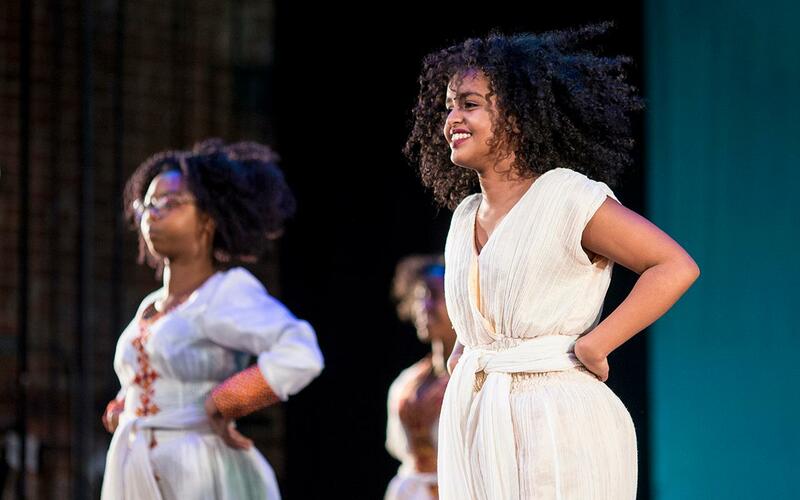 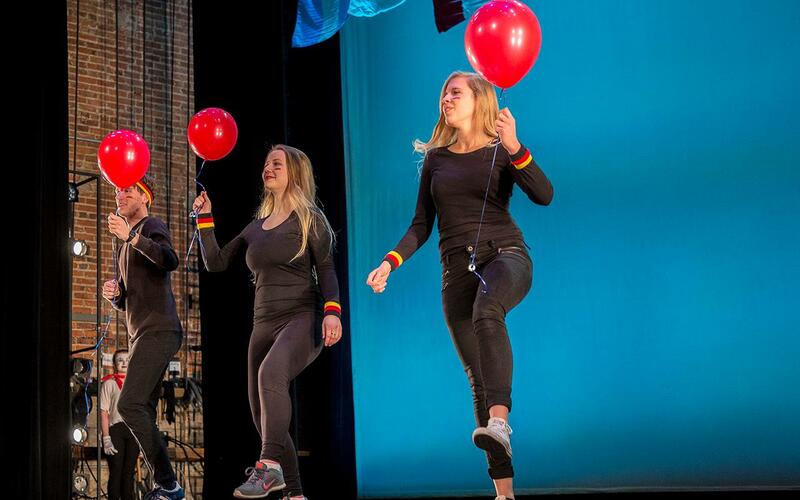 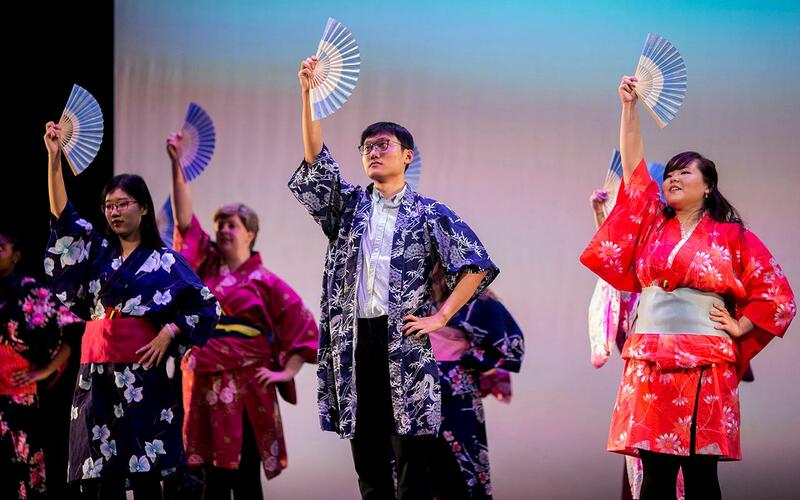 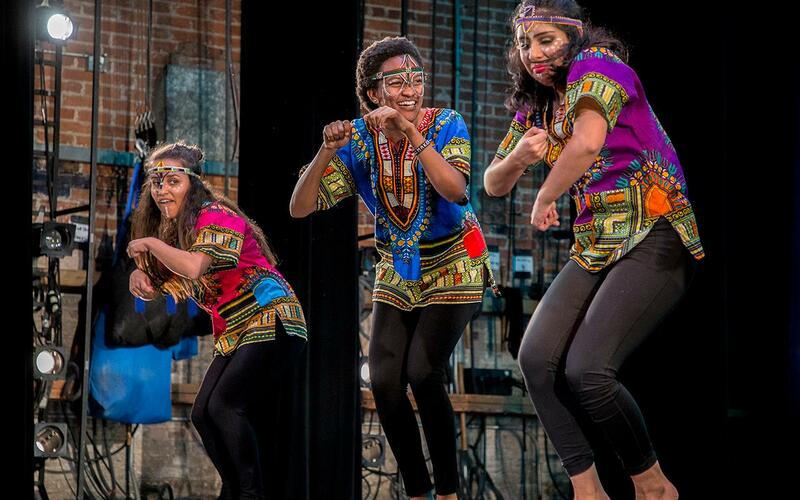 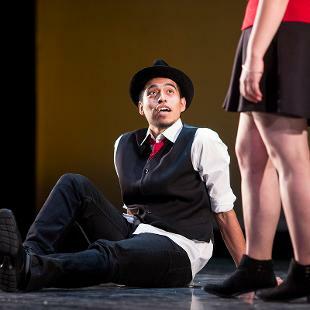 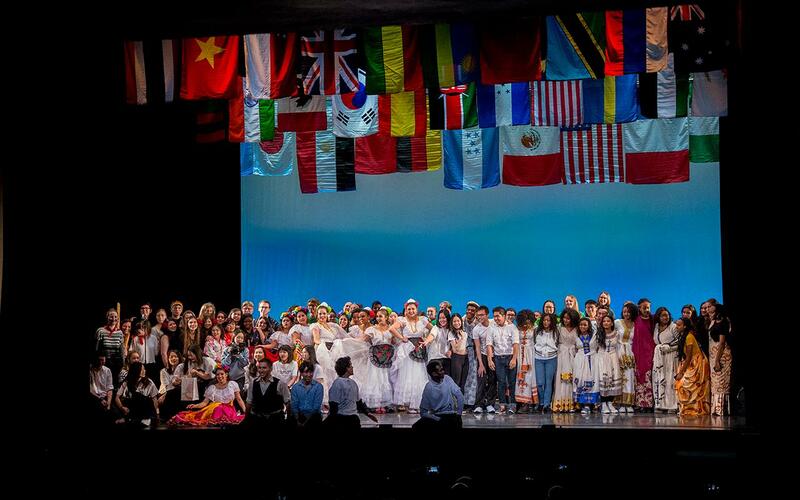 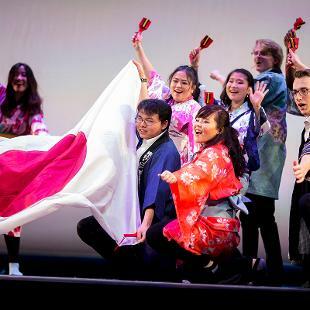 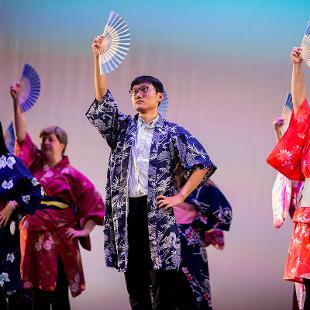 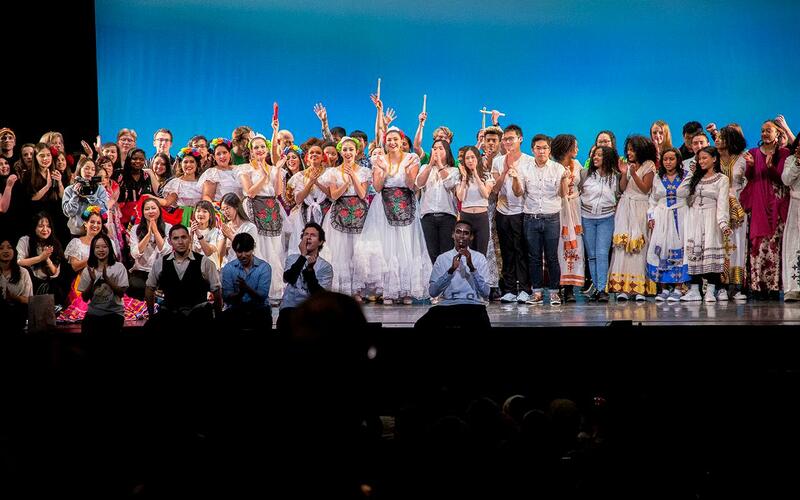 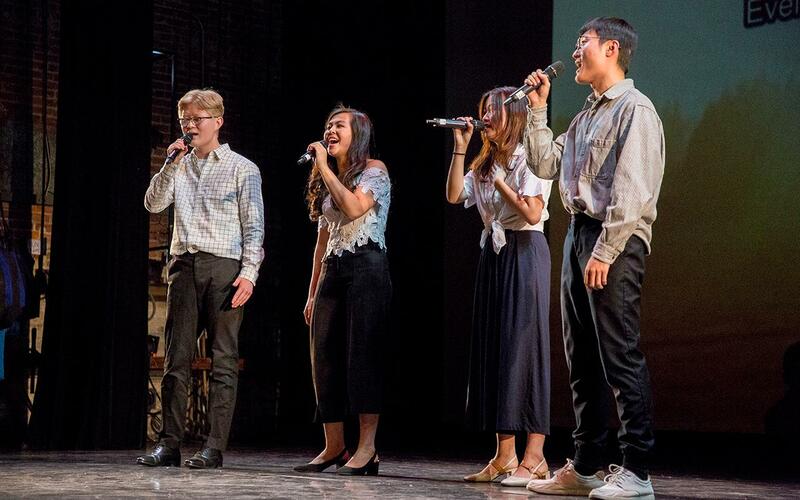 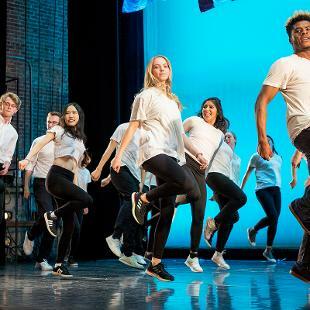 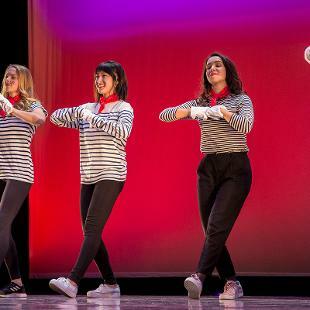 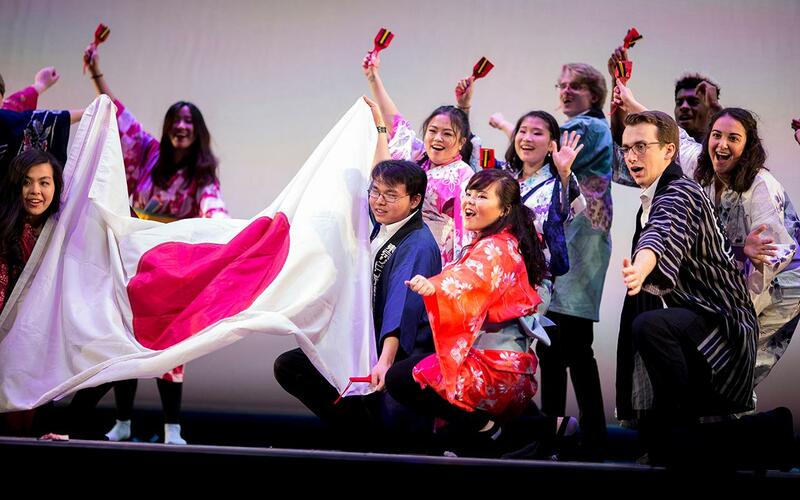 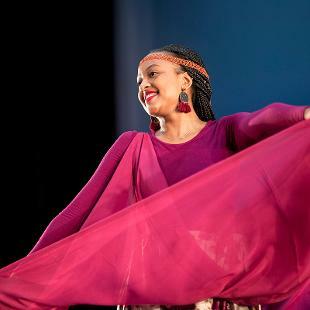 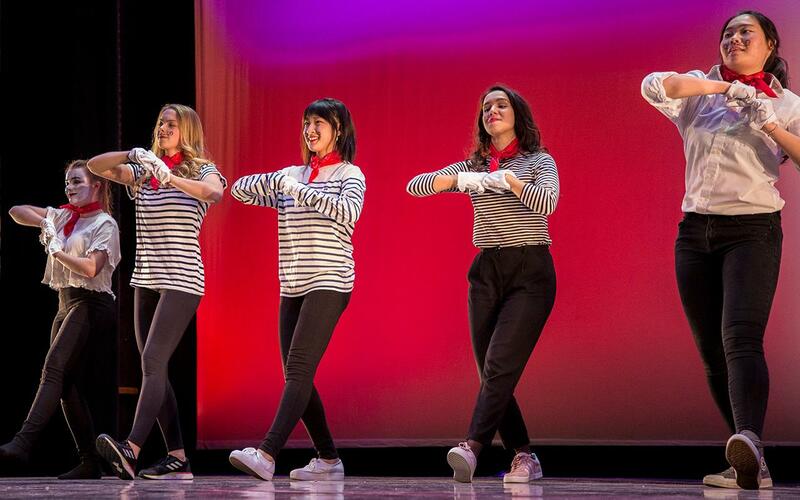 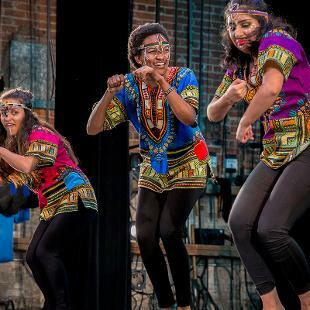 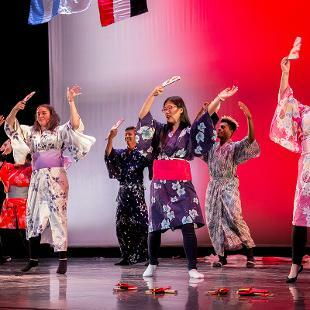 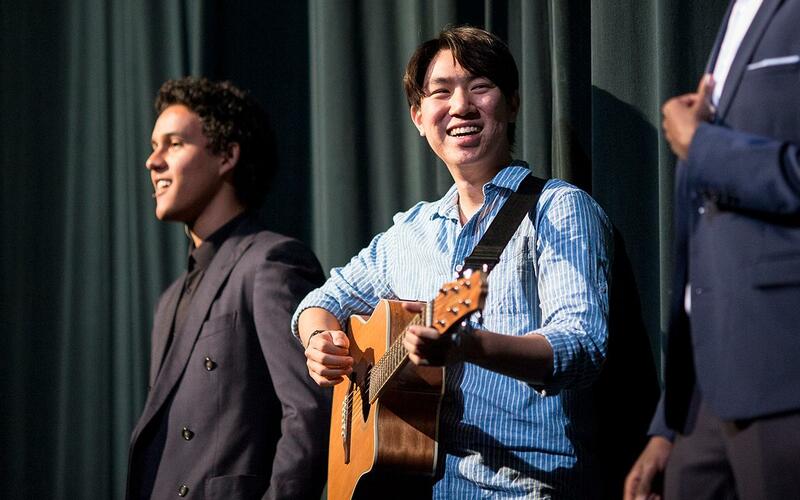 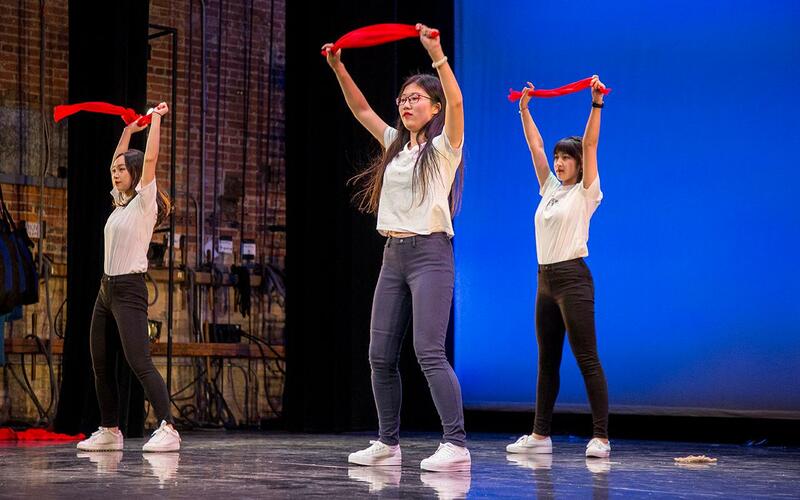 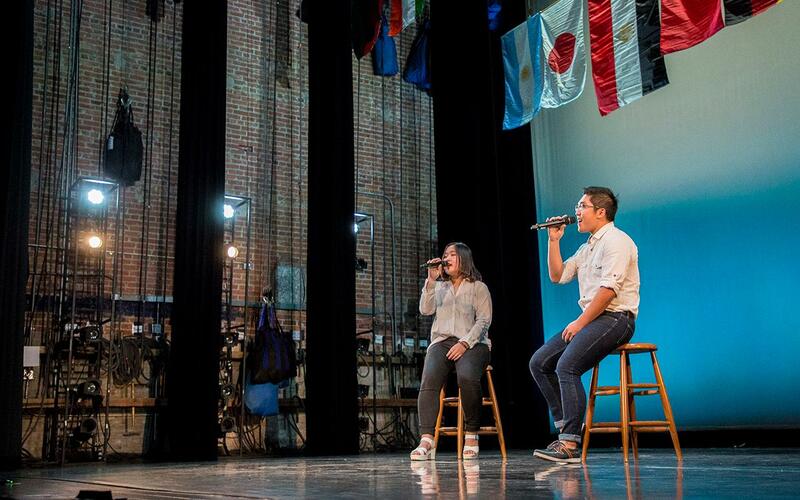 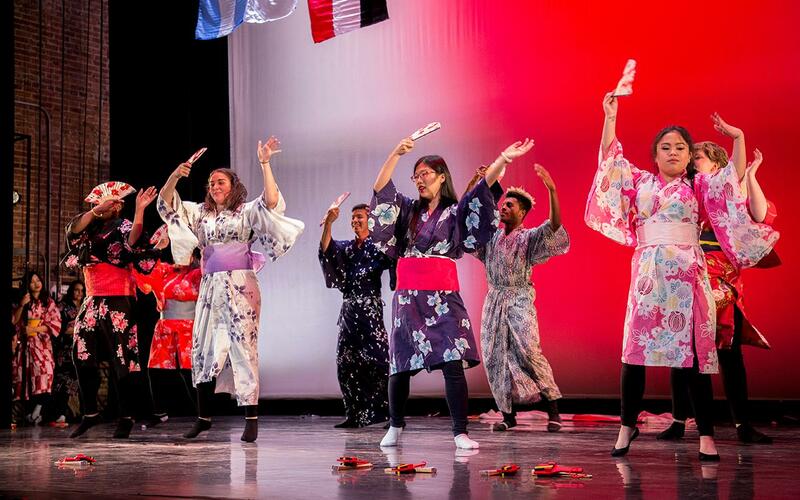 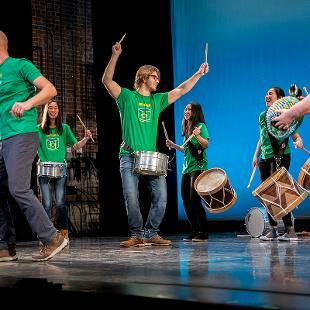 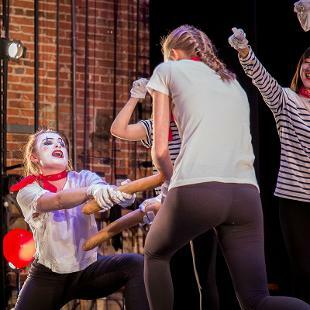 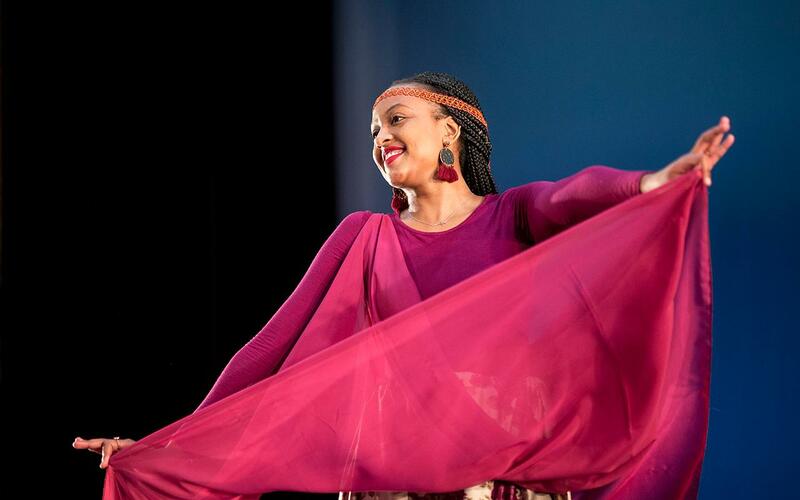 The international showcase provided a sampling of cultural heritage from around the world and featured an array of skits, dance, song and other clips of culture and language. 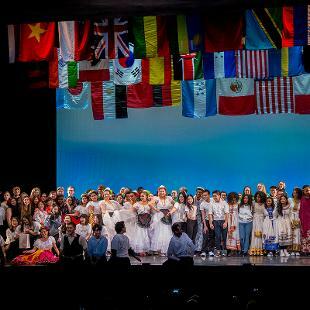 More than 60 students participated from several countries.